Blades wear as they cut, and the duller they get, the less precise their cuts. Manual cutting exposes workers to safety and ergonomic hazards. 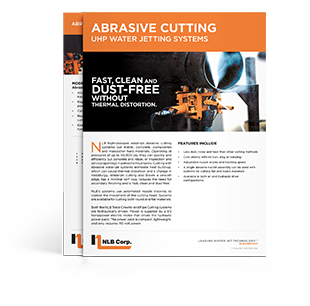 Automated water jets produce precise, consistent cuts without risk to personnel. They can work with or without abrasive, depending on the application. 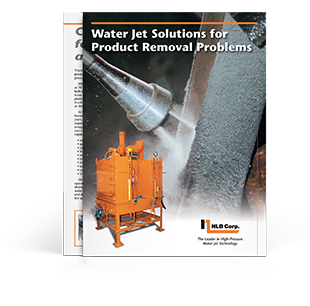 Water jet abrasive cutting system cuts metals, concrete, composites and many other hard materials.